The Feathers are back and Plural Activism has got’em! In episode 8, they’ll open the mailbag, take a look at the latest attempts to portray multiple personality on television, and shake out some plural myths and facts. Plus How to Eat Out As a Plural System, history of multiple personality and a look behind the scenes at the making of these podcasts. No interview this time… they’ll have another one in Episode 9. 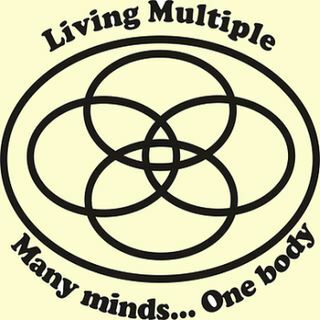 For transcripts of Plural Activism podcasts visit ... See More http://multiplicity101.com/?paged=5&cat=3. Your questions and comments are welcome at 101@multiplicity101.com. Support us by buying plural swag at our Cafepress Store, plural_pride – and come join us on Yahoo Groups Plural Activism discussion! It's at https://groups.yahoo.com/neo/groups/Plural_Activism/info .